Manchester United caretaker boss Ole Gunnar Solskjaer is willing to offload Eric Bailly during the January transfer window. According to the Daily Express, Arsenal have been put on red alert as the Ivorian has been deemed surplus to requirements at Old Trafford, after a nightmare first half of the season. The 24-year-old has been heavily linked with the Gunners in recent months and he could now push through a move to the Emirates Stadium, after Solskjaer’s assessment that the team is still in need of defensive reinforcements. This latest news has left Bailly’s future at the club uncertain, given the fact he has fallen way down the pecking order in recent weeks, blowing his last chance to impress by getting sent off against Bournemouth. At the moment, Solskjaer is content to rotate between Phil Jones, Chris Smalling and Victor Lindelof in the heart of the defence, which means Bailly is unlikely to receive regular playing time unless United are hit by an unfortunate injury crisis. 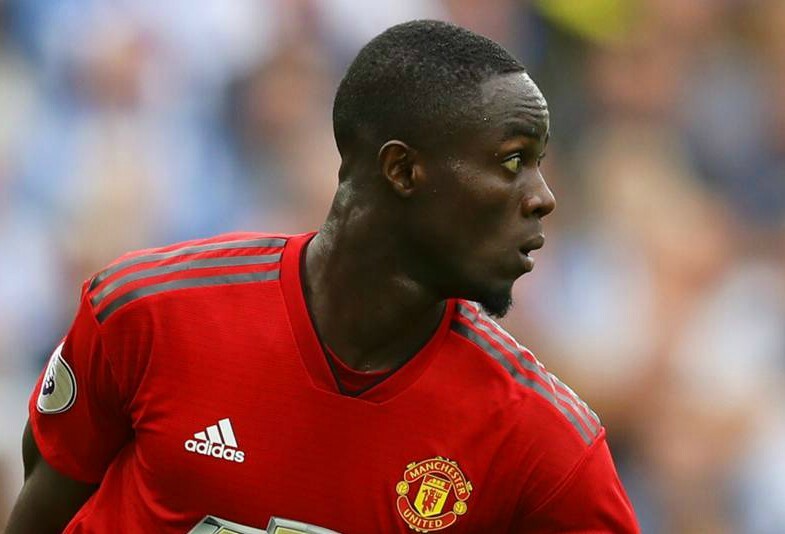 Since moving to Old Trafford from Villarreal back in 2016 Bailly has featured in 67 matches for the Red Devils across all competitions but his reputation has suffered a blow this season after his initially bright start at the club. A disastrous 18-minute meltdown against Newcastle United at Old Trafford on October 6 saw then manager Jose Mourinho lose faith in Bailly and he has struggled to re-establish himself as a regular in the starting XI ever since. 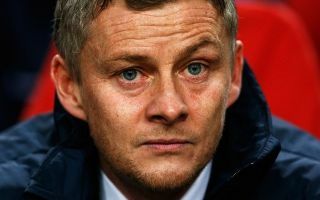 Solskjaer has overseen six successive wins since coming in to replace Mourinho on a temporary basis, but Bailly remains on the fringes of the action and seems to be on borrowed time. Arsenal, meanwhile, have well documented defensive issues of their own and they may be in the market for reinforcements this month, with Bailly still at the top of their list of targets. The out-of-form United centre-back would surely be a fixture in Unai Emery’s line-up if he secured a move to the Emirates Stadium, but the Red Devils would reportedly like to receive a large fee in exchange for Bailly, as per the Express. Emery recently stated that he could only sanction loan deal in the current window, which might mean that Bailly has to stay put for now, unless United can be swayed before the end of the month.